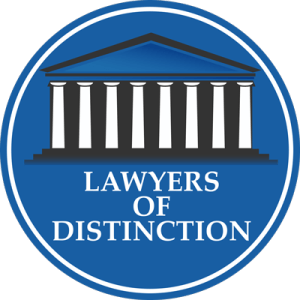 What is the Difference Between At-Fault and No-Fault Divorces in Maryland? In historical context, divorce is a modern concept. A long time ago, marriage was a permanent and final act. Marriages continued until one spouse died. Only then could the other spouse consider remarrying. Gradually, the times began to change and the need for divorce became clear. If one spouse engages in domestic violence or other wrongful acts, then the other spouse should have an avenue to escape to safety. That is how at-fault divorces came into existence. As the divorce rate began to grow, however, it was clear that married couples needed other avenues to consider. Legislatures recognized a need for a quick and efficient way to end a marriage, if both spouses were in agreement. 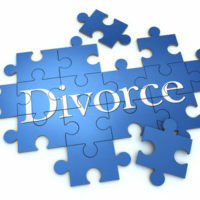 Consequently, no-fault divorces began to gain popularity. Under Maryland law, specifically, there are different processes for at-fault and no-fault divorces. What is an At-Fault Divorce in Maryland? If one spouse is at fault for any of the reasons above, then the other spouse may file for an at-fault divorce in Maryland. 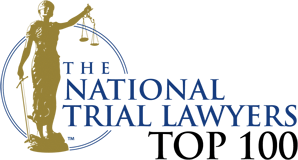 What is a No-Fault Divorce in Maryland? Under Section 7-103, a married couple can also pursue a no-fault divorce in Maryland. This means that neither spouse bears full responsibility for ending the marriage. Spouses can pursue a no-fault divorce in one of two ways — Separation or Mutual Consent. Section 7-103 allows spouses to file for divorce on the basis of separation. To qualify for divorce based on separation, the spouses must show that they lived apart for a continuous period of at least 12 months. The spouses must also abstain from having sexual relations with each for the same time period. Court Appearance — The spouses both appear before a Maryland court at the absolute divorce hearing (as of October 1, 2018 only the moving party must appear in court). If you have legal questions about at-fault or no-fault divorces in Maryland, it can be highly valuable to consult with a knowledgeable family law attorney. Don’t hesitate to reach out to Schlaich & Thompson, Chartered for assistance with your case.